Whether you are going out of town on business or vacation, or just need a place for your pet to stay during the day, our clean, climate-controlled boarding facilities are just right for your pet! Here at Northlake Veterinary Hospital, we are proud to offer laser therapy for our patients in the Northshore region. Northlake Veterinary Hospital, located in Mandeville, Louisiana, provides quality veterinary care to the Northshore regional area including Covington, Madisonville, Robert, Hammond, Abita Springs, and Lacombe. We offer veterinary services such as bathing, boarding, house calls, laser therapy and ultrasound. 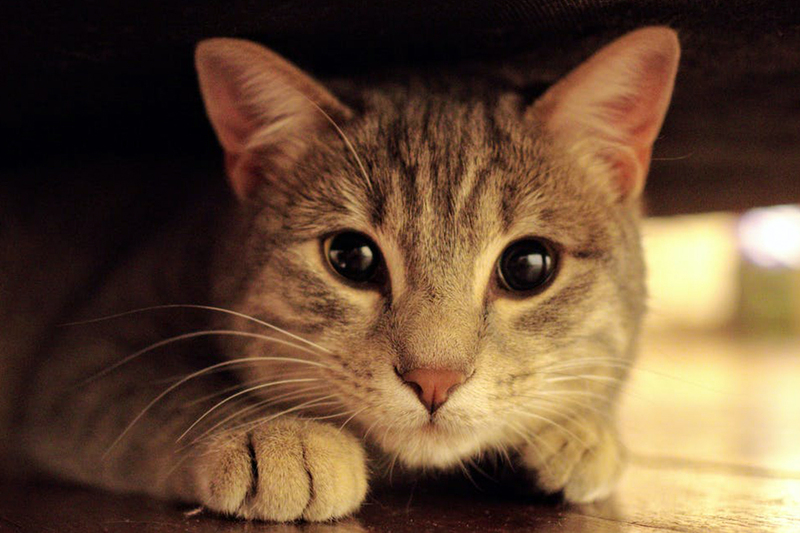 The experienced veterinarians and friendly staff at Northlake Veterinary Hospital are committed to providing our clients and their pets with individualized care from the puppy and kitten stage to the older years. By providing consistent quality health care, we strive to help your pet live a long and healthy life. 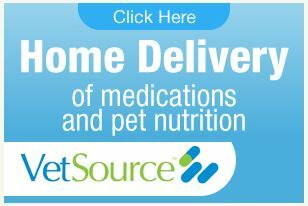 We are excited that you have chosen Northlake Veterinary Hospital for your pet’s healthcare needs. If you would like to schedule an appointment, please contact us today. 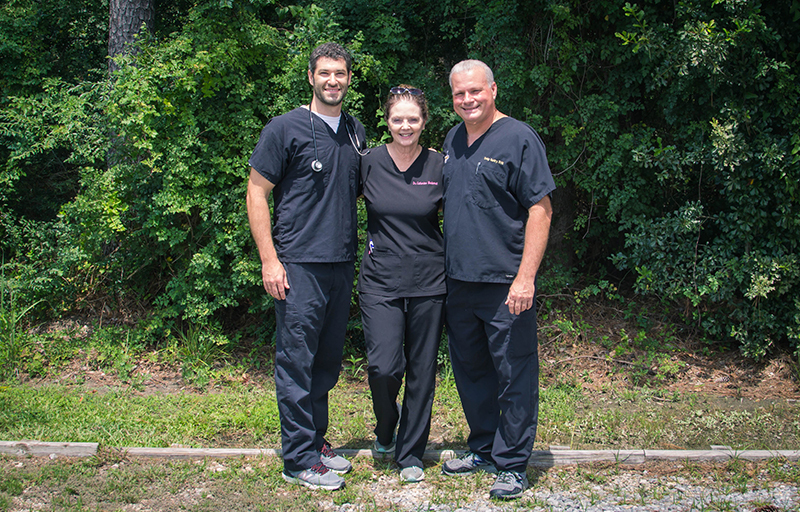 Dr. Craig Guidry purchased the Northlake Veterinary Hospital in 1991 from Dr. John Wade. At that time, Northlake Veterinary Hospital was a small, local clinic with many loyal clients. Since 1991, Dr. Guidry has expanded the facility and added numerous services and advanced equipment in order to provide better care for his clients’ pets. The practice has grown from a single-veterinarian practice to a multiple-veterinarian practice with the addition of Dr. Catherine Mauberret, and Dr. Christopher Leonard. Throughout the years of expansion of the clinic and staff, Dr. Guidry has maintained his focus on the individualized needs of pets and clients just the way he did in 1991. Our caring staff still greets you with a smile and knows your pet by name. At Northlake Veterinary Hospital, we combine our years of experience of successful treatment with compassionate care and treat your pet like a member of our family. Calls will be forwarded to an emergency veterinary hospital. I moved to the Nothshore approx 20 years ago. I had a Rottweiler, Kane, who had developed epilepsy shortly after our move, and at the same time he had developed an aversion to the vet we first choose after the move. Frustrated with the situation I opened the yellow pages (remember those) under Veterinarians, and there was Northlake”s advertisement. Taking it as a sign, called and was told Dr. Guidry was great with large dogs and also had rottweilers of his own. Once we arrived Kane took to Dr. Guidry immediately, and he let him have his way with him from that point on. Dr. Guiidry has treated all of my dogs since. He is a super person, also has a great staff, always helpful, friendly, and accommodating. Dr Guidry and his staff have always taken amazing care of our dogs. We have been with Dr Guidry since 1996 and couldn’t imagine using anyone else. I would like to thank Dr. Guidry and his staff for their kind hearts, excellent care, and compassion they show towards their furry patients and their families. Unfortunately I had to my baby boy Miles down today, and I felt angel wings wrapped around me during this horrific experience. The hugs and the support were not phony; they were truly heartfelt. Thanks again for taking such great care of my baby boy over the years! I will be sure to spread the word, and thank you again for such a loving and peaceful experience. Great doctors, great friendly staff. Thank you so much for caring for Pretzel in such a loving way! Thank you for taking such great care of our sweet girl! Shout out to Ale for always going the extra mile and to Dr Mauberret for such great care! Thank you. Best place to take furry pets for treatment. Our lab finally left us after 14 wonderful years, and Dr. Guidry was so good with him. Could not have asked for better care or friendly staff. Dr Guidry and all the staff love my dogs like their own. I wouldn’t trust anyone else!! Thank you Craig for taking such good care of Tito! His surgical site looks amazing! I’m truly grateful to you for making my baby feel better! He’s out of pain and much happier now. My Wendy & Libby hate having to go to the vet but I love knowing that my girls get excellent care from Dr Guidry and his staff!!! Can def tell he truly cares for each and every one of his furry patients. Wouldn’t trust my four legged babies with anyone else!! Love this veterinary services very accommodating and friendly crew and great kennel services!!! Brought my kitty, Bitsy Blossom, to Dr. Guidry. She had a very bad respiratory infection. Dr. Guidry was very professional, spending time with the animal, relaxing Bitsy and showing interest in his very ill patient. He is the Kitty Whisperer! The staff was very personable with Bitsy AND me, too! Wouldn’t take my babies anywhere else!! They stay at Camp Northlake when I go away for a few days!! !